Complete Interior and Exterior Painting. Sheetrock Patching, Texture Repair - To Match. Thorough Surface Preparation, Sanding, Priming. Cabinets, Woodwork - Painting, Refinishing. Pressure Washing - House, Driveway, Roof. Wood Decks, Fence - Stripping, Restaining. Quality Workmanship and Paint Coatings. Color Consultation for House Painting. Rental Property Move Out Painting. 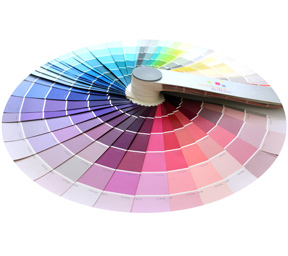 Green and Low VOC Paint Coatings. Free Estimate on any Project.